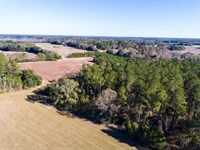 The Limestone Creek tract is located just minutes from Tallahassee, Florida in the quiet town of Wacissa. 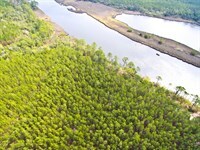 The property is a diverse mix of planted pine, mature upland hardwood and pine hammock, and cypress and tupelo creek. 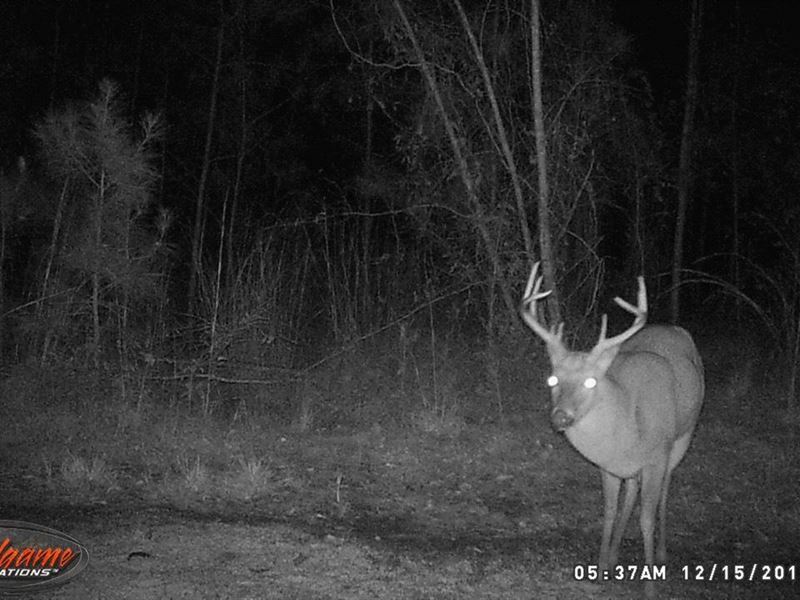 Hunting is superb - the tract borders the new 11,000-Acre Plank Road WMA recently opened by the State of Florida that is only open for limited still hunting each year - very low hunting pressure on a large adjacent property. 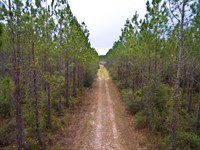 The property is located 7.5 miles from the Tallahassee city limits. 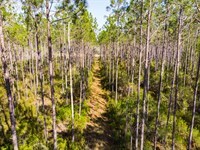 Area amenities include the Wacissa River (boat ramp 3 miles away), one of Florida's best known canoeing, kayaking and paddling routes, and the St. Marks National Wildlife Refuge, with lighthouse and boat launch on the Gulf (22 miles away). 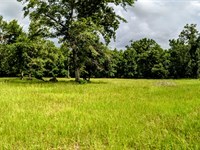 Power is on the boundary of the property and the tract boasts several good homesites. 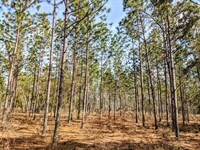 The upland on the property is a mix of commercially-established young planted pine (44.1 acres) and upland pine/hardwood mix hammock (27.9 acres). 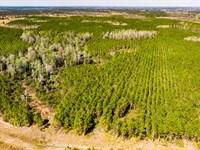 The balance of the land is in roads, food plots, and mature cypress and tupelo bottomlands. 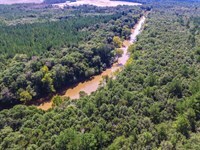 Limestone Creek, a clear sand-bottomed creek, flows through the property at the northwest corner. 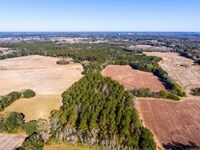 This property is a strong opportunity to own a growing timberland investment that you can enjoy for many years with your family and friends. 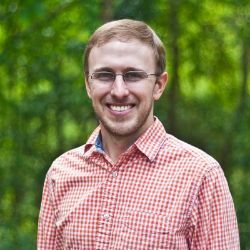 Give us a call today to schedule a tour. Drive south on Hwy 59 from I-10. Turn right on Limestone Rd. Turn left on Brooks Rd. 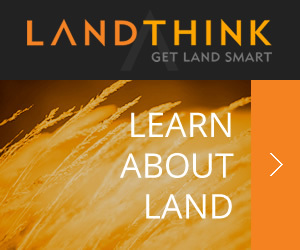 Property is on your right. 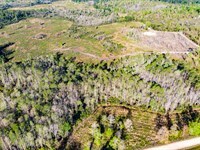 When calling agent, please say, "I found your listing Beautiful Timber Creek And Hunting on LANDFLIP."